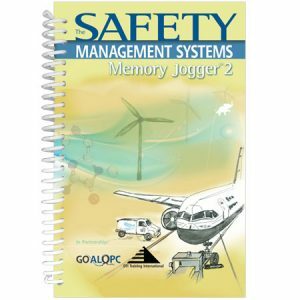 Bring the power of continuous quality improvement to your public health organization! 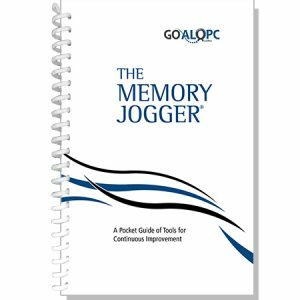 GOAL/QPC has joined with The Public Health Foundation to modify our most popular book, The Memory Jogger 2, to create a pocket guide expressly for public health agencies. 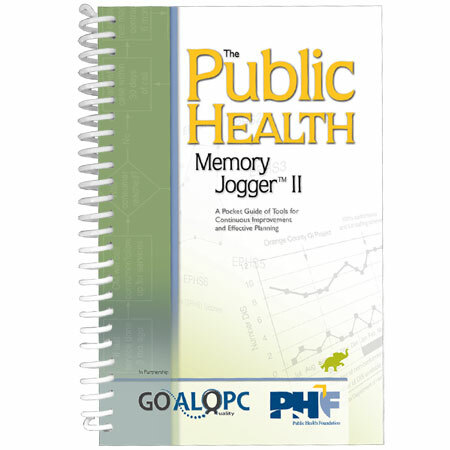 The Public Health Memory Jogger 2 contains all of the quality control and management & planning tools from The Memory Jogger 2, with real-life examples that relate specifically to public health. 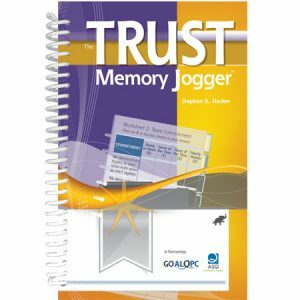 The book uses graphics and easy-to-understand text to show how and when to use 22 different tools to answer your organization’s most-pressing questions. 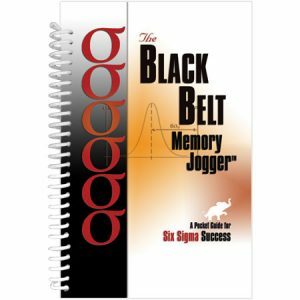 Expand your team’s knowledge with clear and concise instructions that help improve their performance, and start solving problems today.